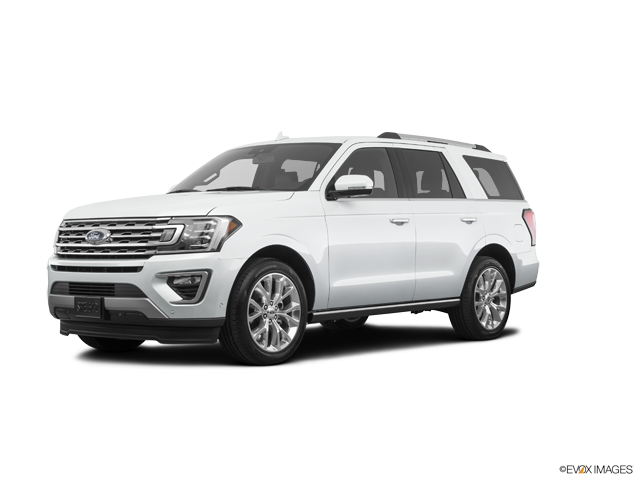 The rear seatbelts optional on the F-150 SuperCrew inflate when a collision is detected, helping to spread crash forces over a much larger area of the body and limiting head and neck movement. This can help prevent spinal and internal injuries. The Ram 1500 doesn’t offer inflatable seatbelts. Both the F-150 and the Ram 1500 have standard driver and passenger frontal airbags, front side-impact airbags, side-impact head airbags, front seatbelt pretensioners, height-adjustable front shoulder belts, plastic fuel tanks, four-wheel antilock brakes, traction control, electronic stability systems to prevent skidding, daytime running lights, rearview cameras, available four-wheel drive, lane departure warning systems, blind spot warning systems, around view monitors and rear cross-path warning. For its top level performance in all IIHS frontal, side, rear impact and roof-crush tests, and with its optional front crash prevention system, the Insurance Institute for Highway Safety grants the F-150 the rating of “Top Pick” for 2017, a rating granted to only 139 vehicles tested by the IIHS. The Ram 1500 has not been tested, yet. 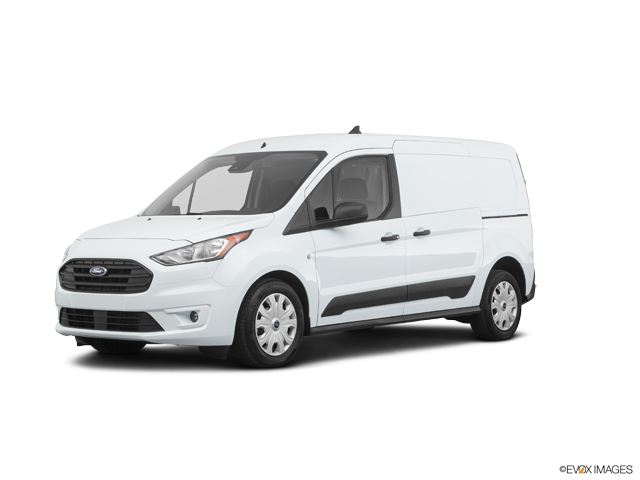 There are over 26 percent more Ford dealers than there are Ram dealers, which makes it easier should you ever need service under the F-150’s warranty. For smoother operation, better efficiency and fewer moving parts, the engines in the F-150 have an overhead cam design, rather than the old pushrod design of some of the engines in the Ram 1500. The F-150 has a standard “limp home system” to keep drivers from being stranded if most or all of the engine’s coolant is lost. The engine will run on only half of its cylinders at a time, reduce its power and light a warning lamp on the dashboard so the driver can get to a service station for repairs. The Ram 1500 doesn’t offer a lost coolant limp home mode, so a coolant leak could strand you or seriously damage the truck’s engine. J.D. 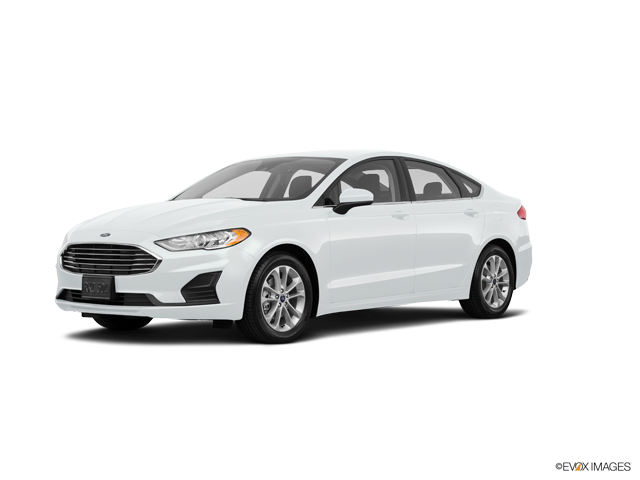 Power and Associates’ 2018 Initial Quality Study of new car owners surveyed provide the statistics that show that Ford vehicles are better in initial quality than Ram vehicles. J.D. 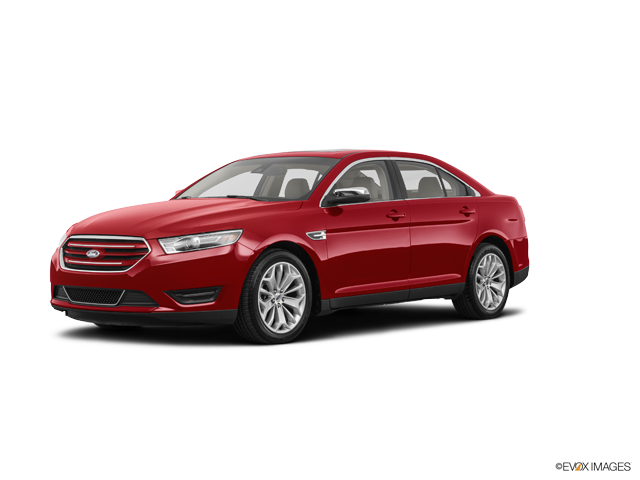 Power ranks Ford fifth in initial quality, above the industry average. With 3 more problems per 100 vehicles, Ram is ranked 8th. J.D. 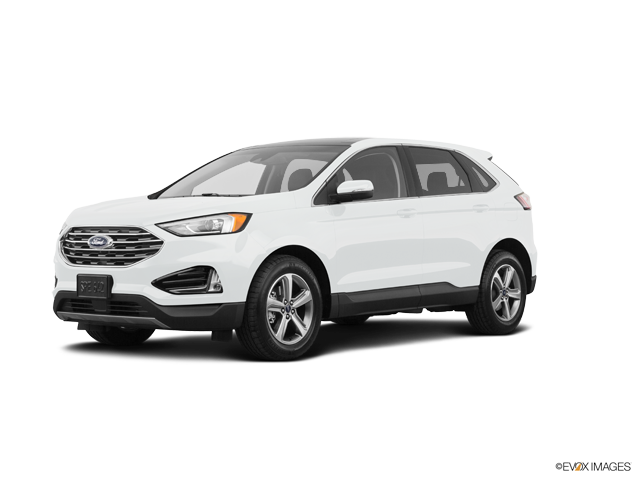 Power and Associates’ 2018 survey of the owners of three-year-old vehicles provides the long-term dependability statistics that show that Ford vehicles are more reliable than Ram vehicles. J.D. 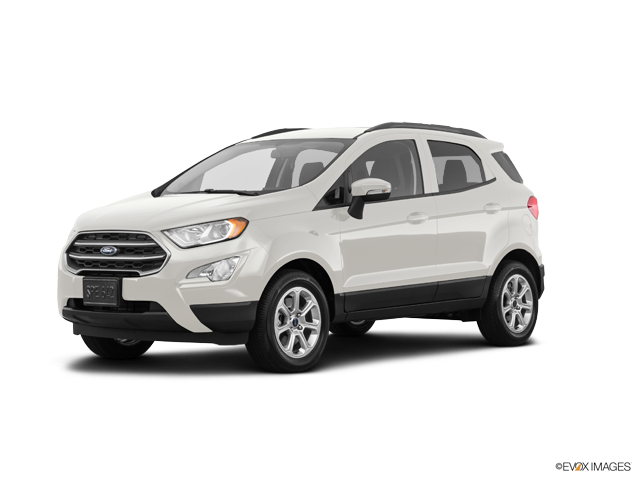 Power ranks Ford 16th in reliability. With 15 more problems per 100 vehicles, Ram is ranked 24th. 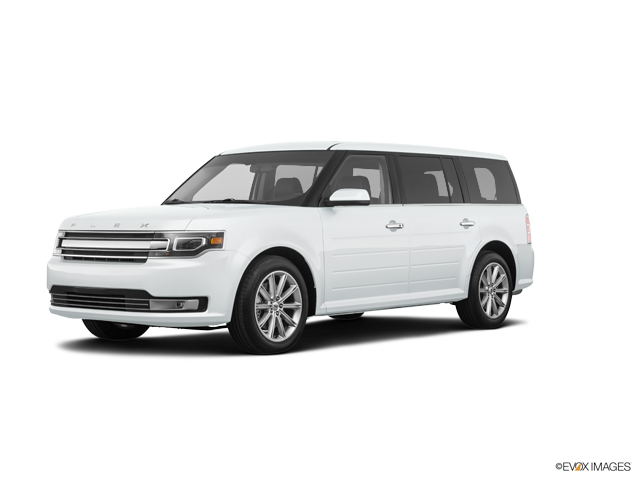 From surveys of all its subscribers, Consumer Reports’ April 2018 Auto Issue reports that Ford vehicles are more reliable than Ram vehicles. 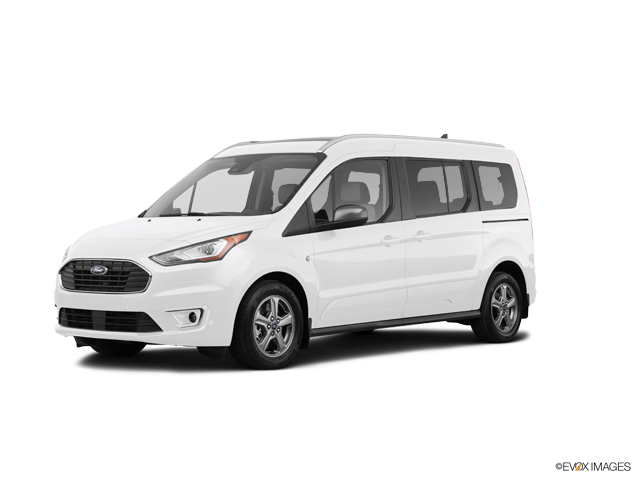 Consumer Reports ranks Ford 10 places higher in reliability than Ram. The F-150’s 3.0 turbo V6 diesel produces 171 lbs.-ft. more torque (440 vs. 269) than the Ram 1500’s standard 3.6 DOHC V6 hybrid. 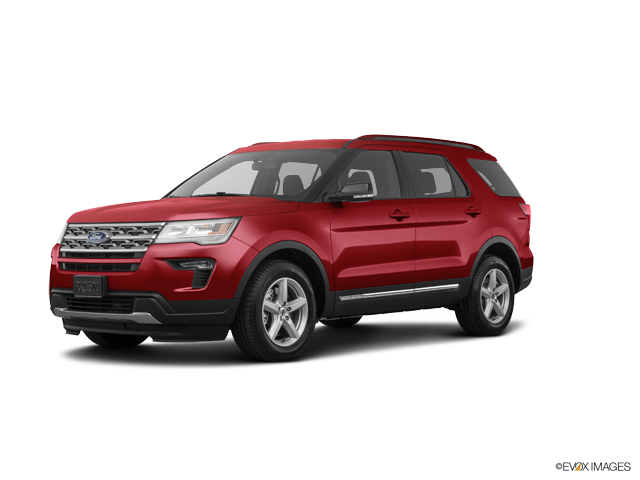 The F-150’s 3.0 turbo V6 diesel produces 30 lbs.-ft. more torque (440 vs. 410) than the Ram 1500’s optional 5.7 V8. On the EPA test cycle the F-150 V6 diesel 4x4 gets better fuel mileage than the Ram 1500 with its standard engine 4x4 (21 city/28 hwy vs. 19 city/24 hwy). Regardless of its engine, the F-150’s engine automatically turns off when the vehicle is stopped, saving fuel and reducing pollution. (Start/Stop isn’t accounted in present EPA fuel mileage tests.) Ram only offers an automatic engine start/stop system on the Ram 1500 eTORQUE. The F-150’s optional fuel tank has 3 gallons more fuel capacity than the Ram 1500’s optional fuel tank (36 vs. 33 gallons). For better traction, the F-150 Raptor’s tires are larger than the largest tires available on the Ram 1500 (315/70R17 vs. 285/45R22). 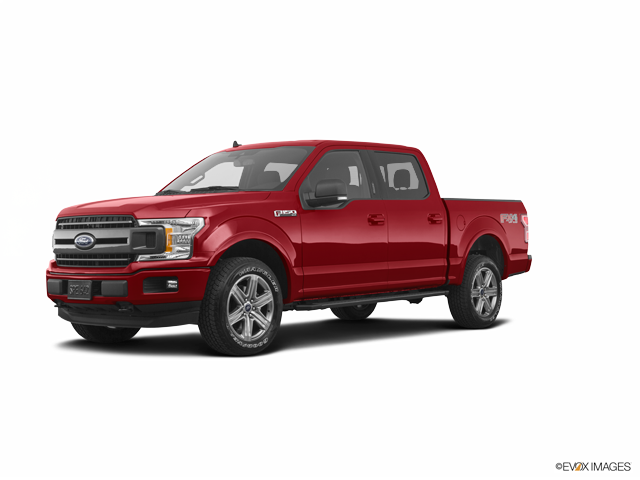 For better handling and stability, the average track (width between the wheels) on the F-150 is 2.3 inches wider in the front and 2.5 inches wider in the rear than the track on the Ram 1500. For better maneuverability, the F-150 6.5 ft. bed Regular Cab’s turning circle is 5.5 feet tighter than the Ram 1500 standard bed Quad Cab’s (40.7 feet vs. 46.2 feet). 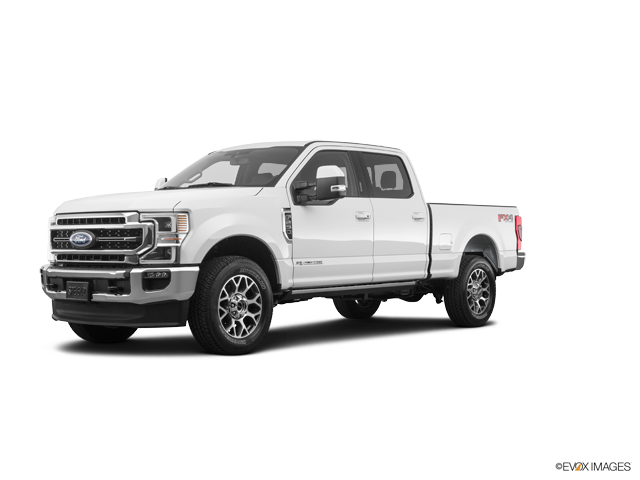 For greater off-road capability the F-150 6.5 ft. bed SuperCrew has a greater minimum ground clearance than the Ram 1500 standard bed Crew Cab Pickup (9.3 vs. 8.6 inches), allowing the F-150 to travel over rougher terrain without being stopped or damaged. 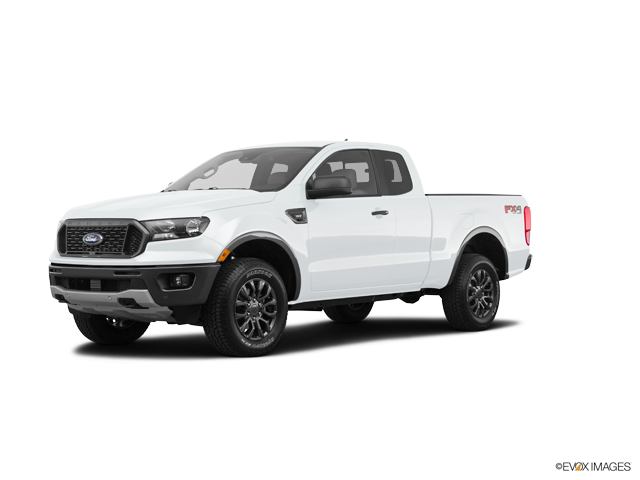 The F-150 Raptor SuperCab’s minimum ground clearance is .7 inch higher than on the Ram 1500 standard bed Crew Cab Pickup w/Air Suspension (11.5 vs. 10.8 inches). 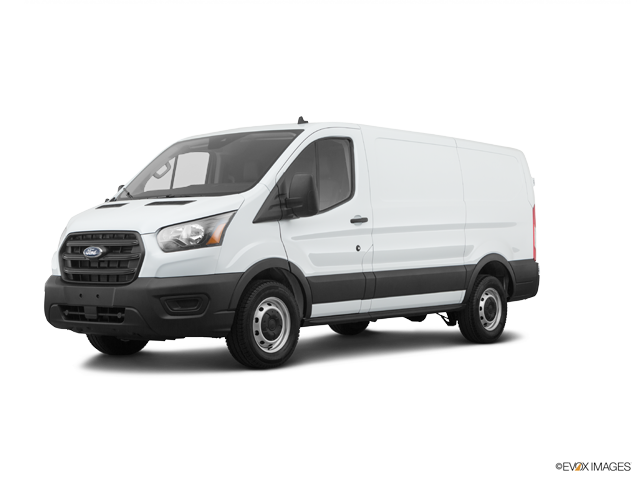 The Ford F-150 may be more efficient, handle and accelerate better because it weighs up to about 750 pounds less than the Ram 1500. The F-150 6.5 ft. bed Regular Cab is 1 foot, 7.6 inches shorter than the Ram 1500 standard bed Quad Cab, making the F-150 easier to handle, maneuver and park in tight spaces. 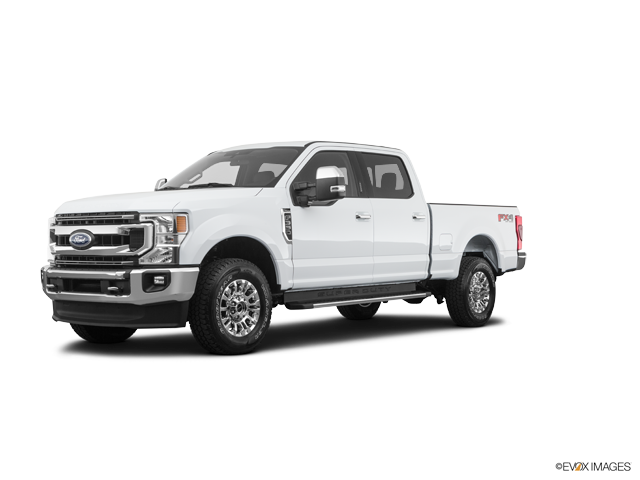 The F-150 SuperCab has 3 inches more front legroom, .7 inches more front shoulder room, 1.1 inches more rear headroom, 1.3 inches more rear hip room and .1 inches more rear shoulder room than the Ram 1500 Quad Cab. 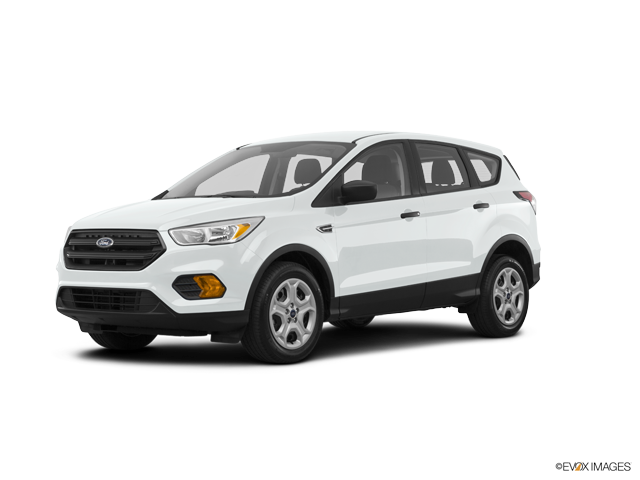 The F-150 SuperCrew has 3 inches more front legroom, .7 inches more front shoulder room, .6 inches more rear headroom, 1.3 inches more rear hip room and .2 inches more rear shoulder room than the Ram 1500 Crew Cab Pickup. The F-150 SuperCrew longbed has a larger cargo box than the Ram 1500 Crew Cab Pickup longbed (62.3 vs. 61.5 cubic feet). The F-150 has stake post holes, to allow the containment of tall, light loads. The Ram 1500 doesn’t offer stake post holes. In case you lock your keys in your vehicle, or don’t have them with you, you can let yourself in using the F-150’s standard exterior keypad (not available on F-150 XL). The Ram 1500 doesn’t offer an exterior keypad entry system, and its extra cost 9-1-1 Call can’t unlock the doors if the vehicle doesn’t have cell phone reception or the driver can’t contact the service. The F-150’s standard speed-sensitive wipers speed up when the vehicle does, so that the driver doesn’t have to continually adjust the speed of the wipers. The Ram 1500’s standard manually variable intermittent wipers have to be constantly adjusted. Insurance will cost less for the F-150 owner. The Car Book by Jack Gillis rates the F-150 with a number “8” insurance rate while the Ram 1500 is rated higher at a number “10” rate. 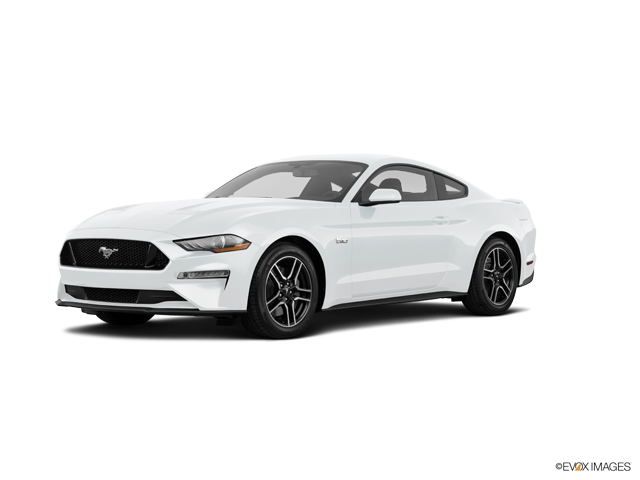 According to The Car Book by Jack Gillis, the F-150 is less expensive to operate than the Ram 1500 because it costs $54 less to do the manufacturer’s suggested maintenance for 50,000 miles. Typical repairs cost less on the F-150 than the Ram 1500, including $31 less for a muffler, $80 less for a starter, $13 less for a fuel pump and $63 less for front struts. Consumer Reports® chose the Ford F-150 as its “Top Pick,” the highest scoring vehicle in its category, based on reliability, safety and performance. The F-150 was chosen as one of Car and Driver’s “Top Five/10Best Trucks” for 2 of the last 2 years. The Ram 1500 has never been a Car and Driver “Top Five/10Best Truck” pick. Motor Trend selected the F-150 as their 2018 Truck of the Year. The Ram 1500 was Truck of the Year in 2014. The Ford F-Series outsold the Ram Pickup by 83% during the 2018 model year.